Analytics provide you with detailed information and insights about performance across social media channels, websites, email campaigns, search engines, and more. Our team measures this data to better understand how we can capitalize on current strategies or create new ones for optimal results. It is crucial to evaluate your marketing efforts. You can’t turn a blind eye to analytics if you desire digital marketing success. 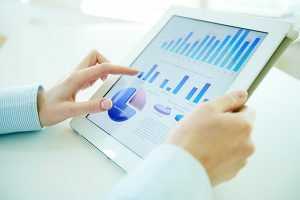 Analytics are crucial to promoting growth and creating efficiency when developing effective marketing campaigns. Imagine creating a social media marketing plan and not knowing whether or not it is truly benefiting your business. Just because you have a plan and stick to it, doesn’t mean it is successful. You may realize that certain social channels are not generating much traffic or traction. Measuring your results helps you understand what works well and what doesn’t across multiple platforms. Analytics help us determine how people find your website, what your top social channels are, and much more. We can learn specific information about your website visitors, where they are located, and where they are being referred from. 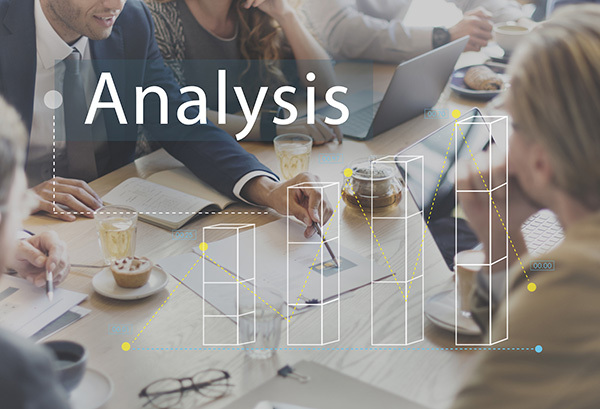 With comparative insight analysis, we can offer suggestions for improvement and innovative ways to get your company noticed with solutions that work specifically for your business. Social Spice Media uses tracking tools and advanced software to collect more information about the people your business interacts with online. Learn more about keywords and search terms your company is ranking for on search engines. Get details on where your website visitors are referred from and other important demographic information. Find out which social channels have the most interaction, engagement, and reach. See conversion rates, campaign success, and data from different email lists. Understand the metrics of views and when the user stopped watching.